Thinking of buying a doormat with a picture on it? Stop! Read this first. Ever wanted a legitimate excuse to toss yourself off a pier? Here it is. If it takes a big man to admit that he was wrong, I'm a giant. What's the best punctuation-mark ever?! 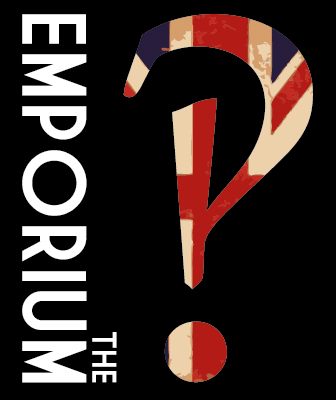 It's the interrobang! A special guest post today by our youngest guest poster ever.